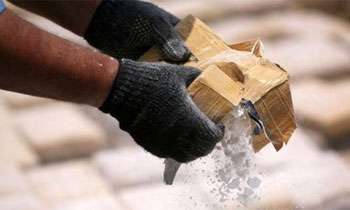 Five suspects including two Americans and an Afghan were arrested today at a luxury apartment complex in Kollupitiya after being found in possession of 95.88 kgs of heroin worth more than Rs.1,140 million, Police Spokesman Ruwan Gunasekera said. He said among the five suspects were two Sri Lankans aged 39 and 41, who were Hikkaduwa. 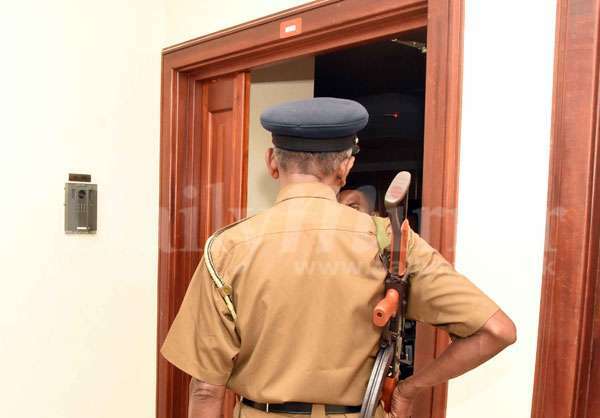 SP Gunasekera said the Police Special Task Force (STF) and the Police Narcotics Bureau (PNB) officers carried out the arrests when they raided the first-floor apartment of the housing complex. PNB Director, T.C.A. Dhanapala said the PNB and the STF had received information about the heroin. He said initially the officers arrested an American and the two Sri Lankans at the Liberty Plaza. At the time of their arrest they had 1.062 kg of heroin in their possession. “The suspects were arrested at the building entrance after the 29-year-old American had handed a parcel of heroin to the two Sri Lankans. The van used by the Sri Lankan was also seized. 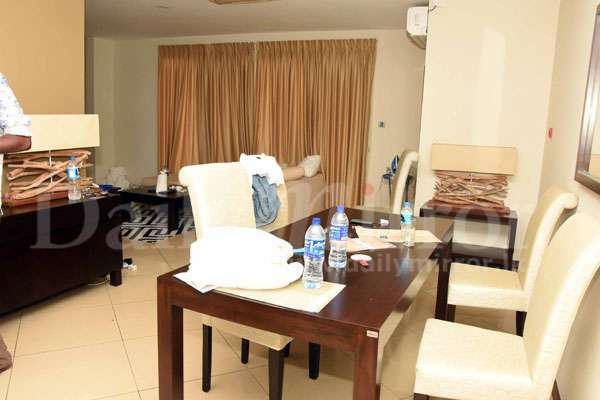 The officers visited the apartment at Galle Face Terrace after finding a key in the American's possession,” SSP Dhanapala said. 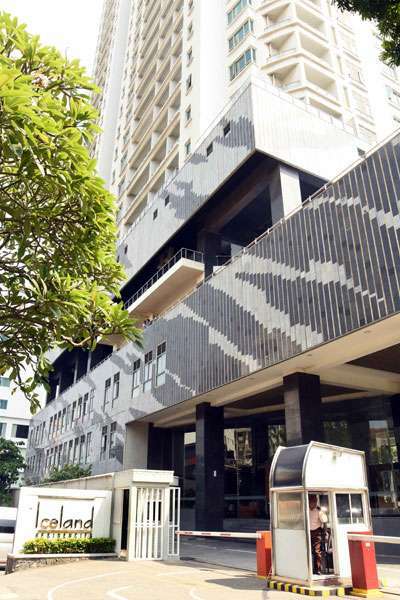 He said STF and PNB officers had then raided the luxury apartment and recovered the stock of heroin from four travelling bags hidden in two bed rooms. He said an American aged 43 and the Afghan aged 45 were arrested at the apartment. The officers also recovered nine mobile phones, three laptops, and an I-pad. 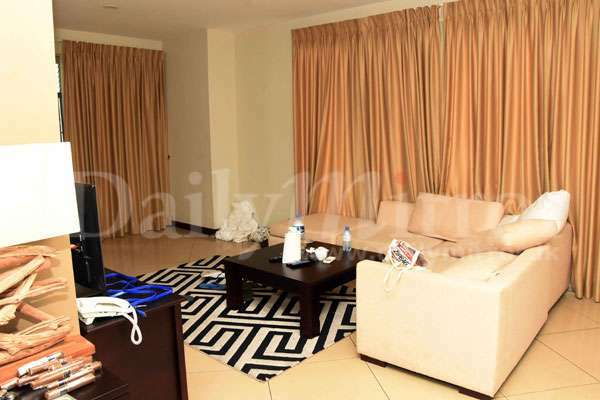 Investigations revealed that the foreigners had been staying at the apartment paying a monthly rent of Rs.200,000. What is happening to us?, how did they manage to carry such large quantities??? ?..This is gone to the next level. our President is not taking much action on this. I dont think it was for local consumption. They have a lot of cargo now being routed from China to India and other places. There are so many mules now.. not one or two people, sometimes on one flight there will be 15 of them.. so if one gets caught, there are 14 who escape with larger quantities. Chinese are drug barons!! They must have brought during our political crisis when whole nations attention was somewhere else. This has gone to the top level with the blessings of the politicians. A paradise for drug dealers. time to take away visa free access for citizens of these countries. 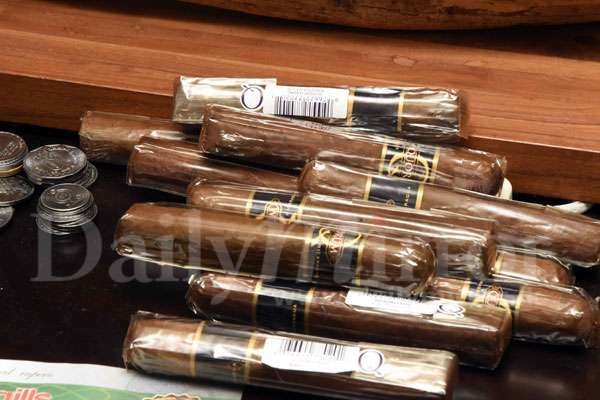 Deploy sniffer dogs at BIA.. Severe punishment should be given to the drug traffickers as mentioned by the President. But sadly politicians are protecting these criminals for their survival. Whatever happen, the US national will be released. they should also peep into bagatale road where a prominent socialite supplies addicts. Try bringing in some perfume and similar stuff our 'powerful' scanners at point of entry will detect! Millions or billions worth drugs just past through! It's all coming into SL right? Not produced here are they? Special attention must be given to super luxury housing schemes. You never know what happens inside these complexes. Our President went to Phillipines looking for drugs etc. How can you deal with this. You must have a strong system to prevent this happening in the country. It comes from outside and the country should know that this should not happen. There are companies that are 100 years old which are making much less profits than this in a year. Time to create killing squads and end this menace. The government must take immediate action to destroy in public this quantity of drugs/narcotics in its custody, in order to clear any doubts that these go back into circulation. The only way to stop this is to bring capital punish back even with whatever ever documents and evidence left. at the airport a vivid display should indicate that 'drug traffickers and paedophiles will face death penalty in sri lanka'. issuing visa online should come under review. its a known fact that Indians are here to take out our gold, by hook or by crook. the govt. must hang these two americans to teach a lesson to others. how many must be coming without getting caught as our systems at airport are out of date to detect drugs. ella has become a heaven for druggists and a water hole to pick up white women. Interesting how you people think killing the dealer will cure the problem. While the drugs remain illegal there is vast amounts of money to be made so others will readily take their place. The answer is to be pragmatic, see the problem as a social and medical issue and take it from there.